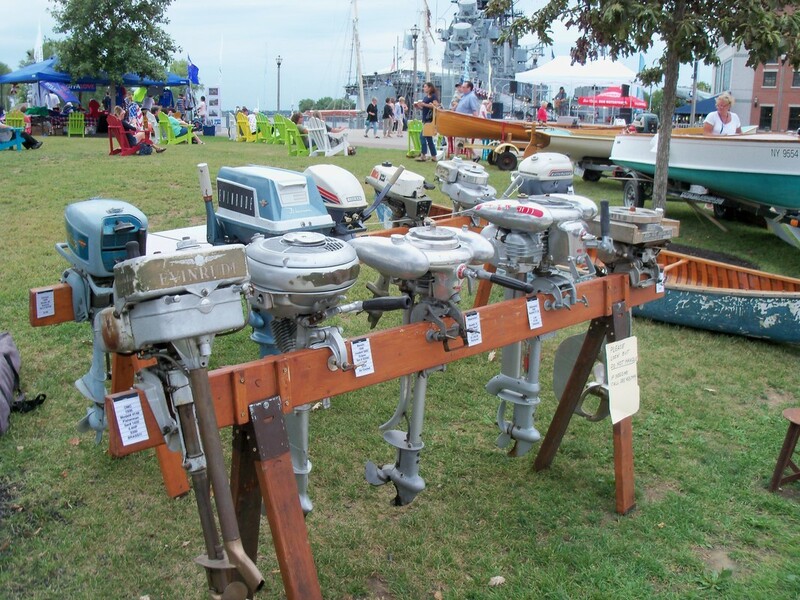 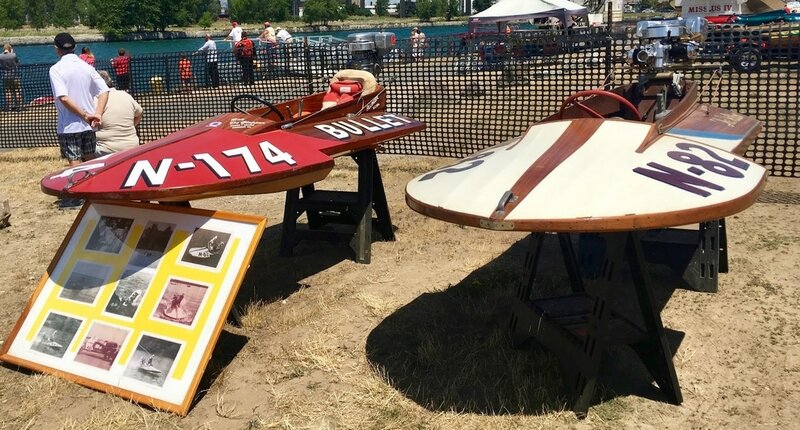 Dave Grant -JS 25 "Permission "GRANT"ed"
Tom Morsheimer's - "Miss Dinomytes"
Bill DeGlopper - JS-78 "Flying High"
Nate Slotiuk - JS -20 "Mean Streaker"
Andy Chudy - JS -21 "Airtime"
Will be in attendance both days of the show for a meet and greet as well as photo ops! 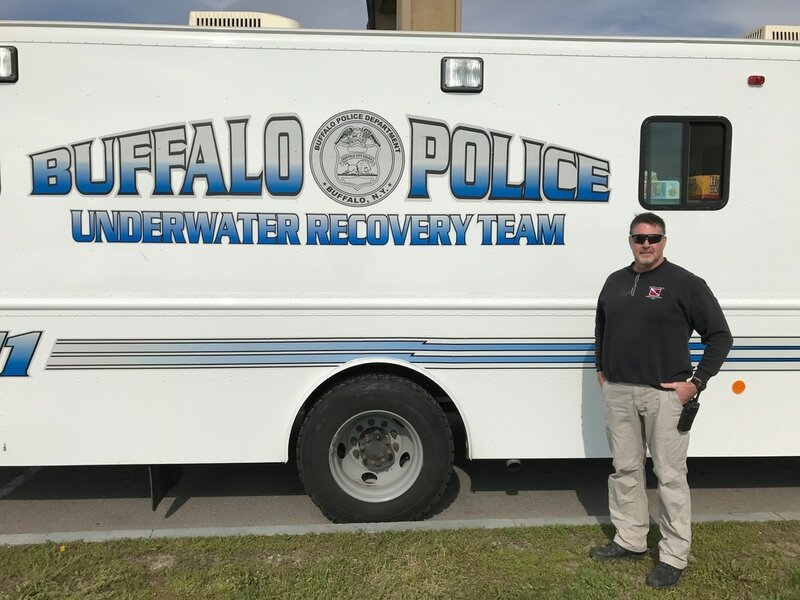 Leo McGrath of the Buffalo Police Underwater Recovery Team will be present again this year. 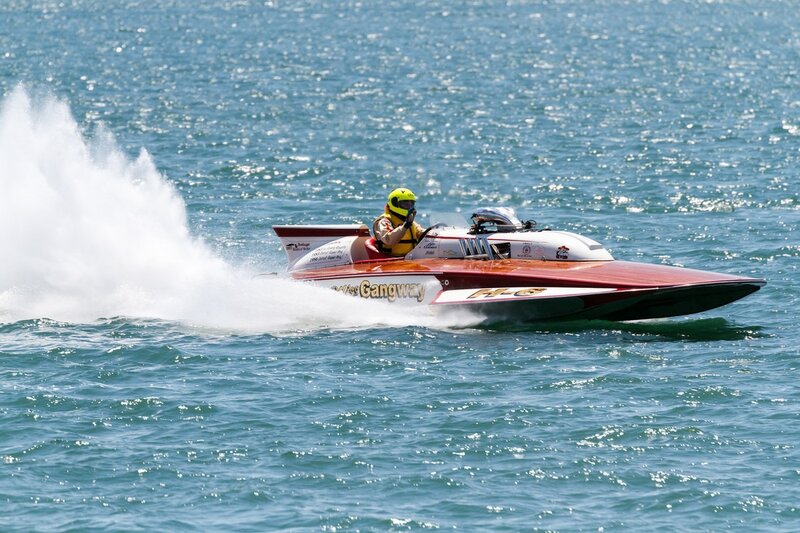 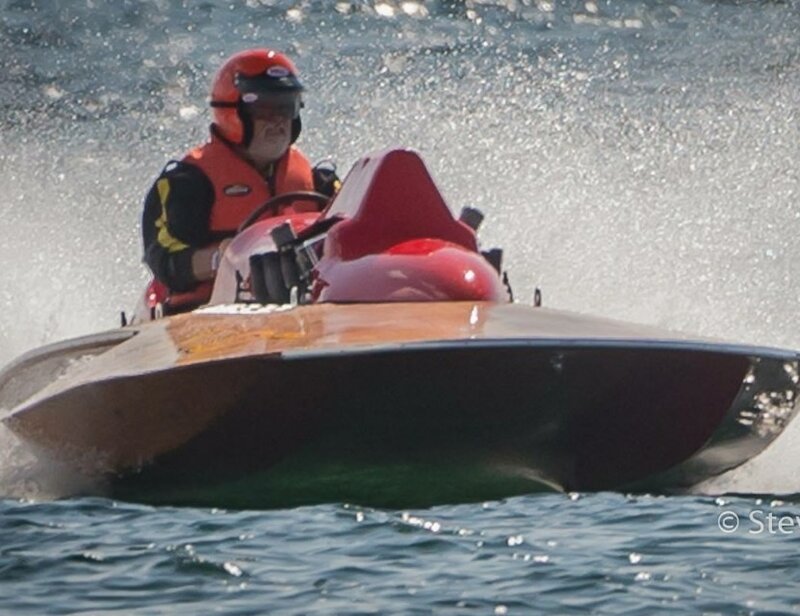 Gary Lewis - Hull #1 of the 5 The boat is a 1966 Magnum Donzi . 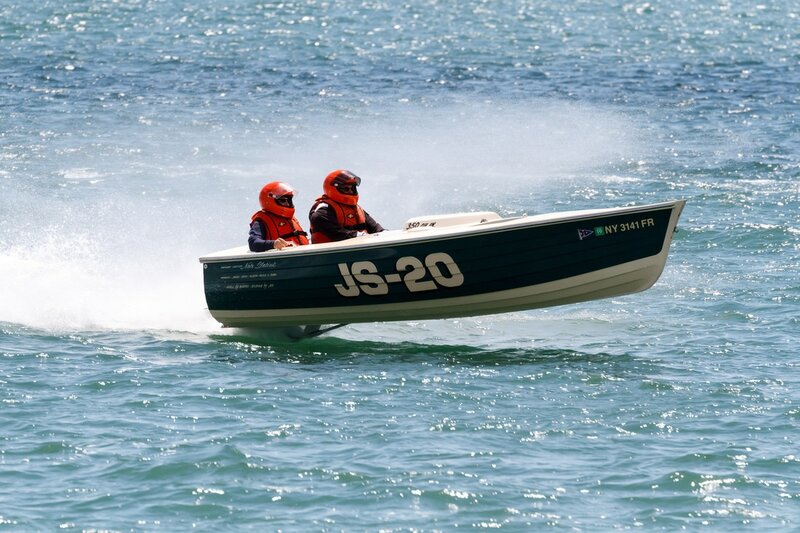 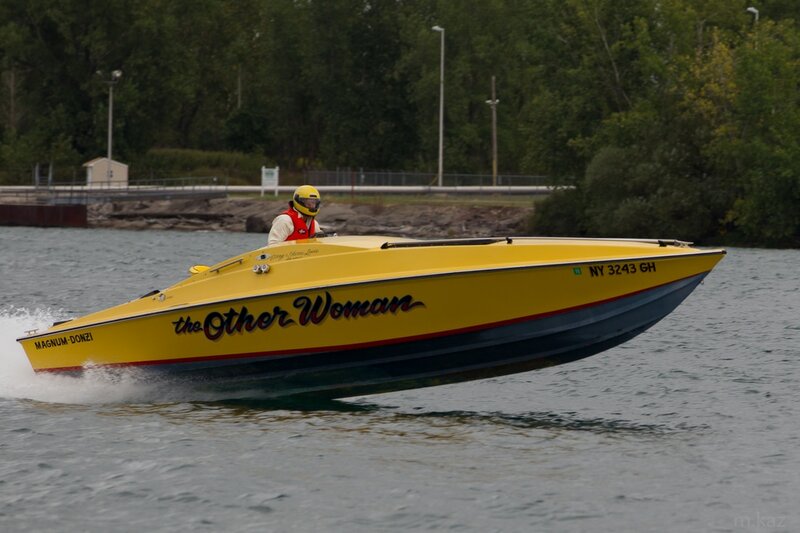 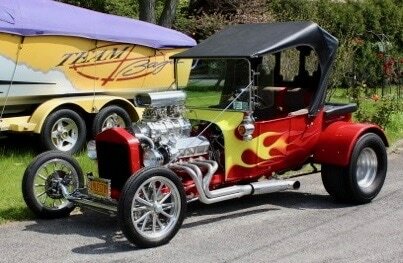 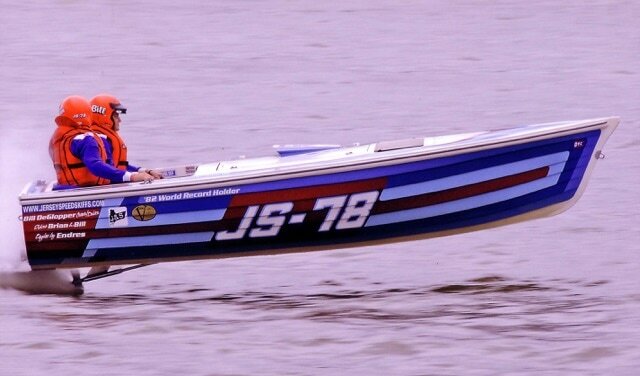 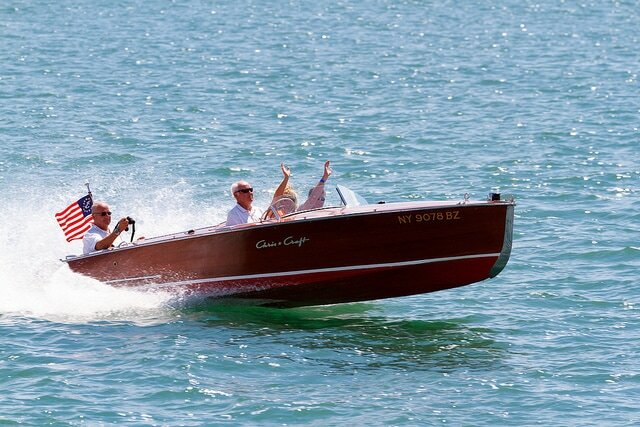 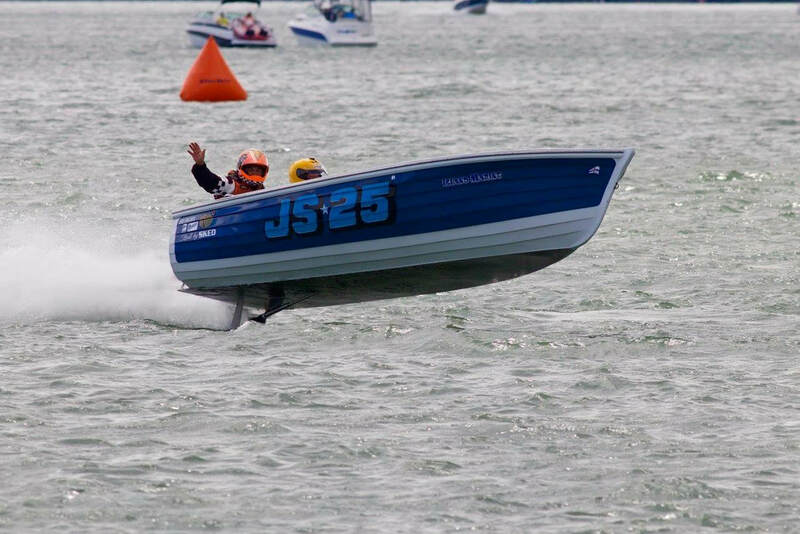 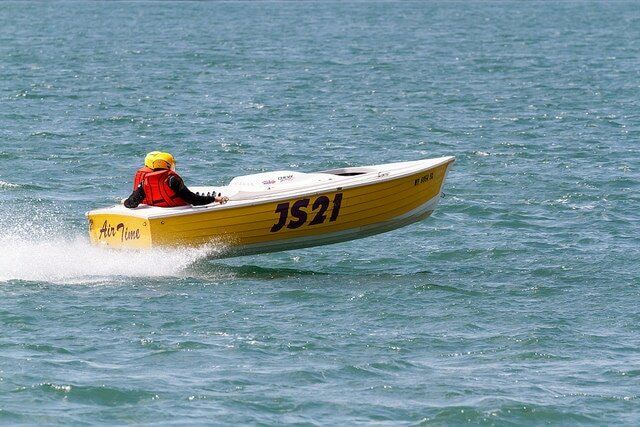 It is the first built of five "Banana Boats" All five were yellow narrow beam and very fast . 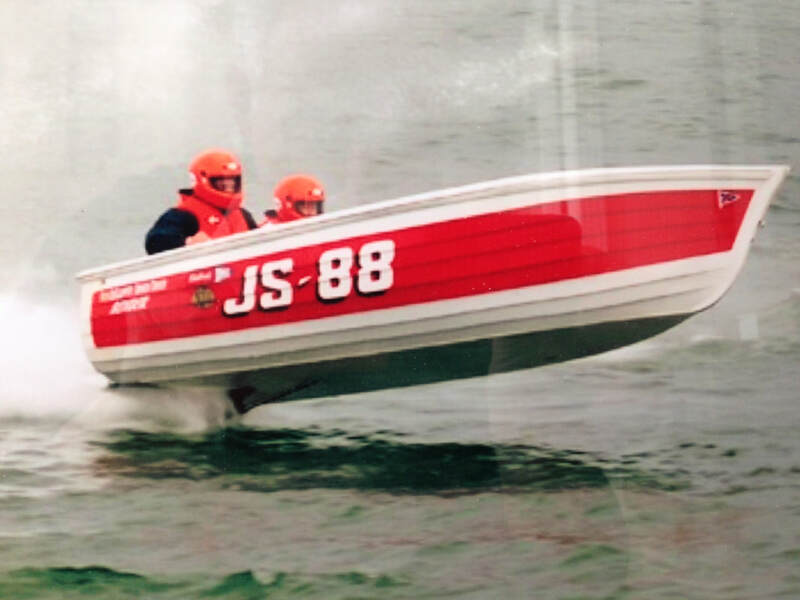 The book "Don Arnow the King of Thunderboat Row" shows a photo of this boat running the 1967 Hennessy Cup race in California .